Reuters: The South Korean company said the deal was "worth hundreds of millions of dollars" but declined to give further details. In a newspaper interview Sen. Harry Reid (D-Nev.) warned the state not to count on Tesla for jobs. Tesla has said that the factory will cost $5 billion, with $2 billion coming from Tesla and the rest from partners. “Somebody has to compete with him,” said Sonny Wu, the China-based company's chairman and acting chief executive, told the Wall Street Journal. 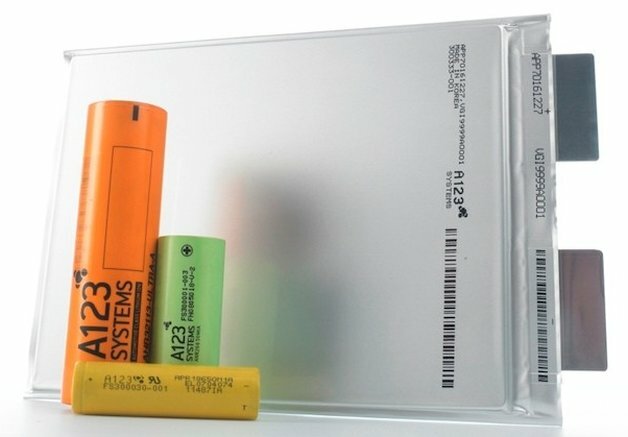 Musk: Titanium sheets and additional aluminum will deflect or block road debris, better protecting the lithium ion battery in the Model S.
The Japanese company announced it would spend $100 million to buy A123 Energy Solutions, the non-automotive lithium-ion battery and system integration branch of A123. Tesla is exploring locations in Texas, Nevada, Arizona and New Mexico for a 10 million-square-foot facility. A German research center claims to have produced a high-power battery for electric cars with an unprecedented 27-year lifetime. PARC, a Xerox company, has launched a project with the US Department of Energy’s Advanced Research Projects Agency-Energy (ARPA-E) under the 2012 Open Funding Opportunity. 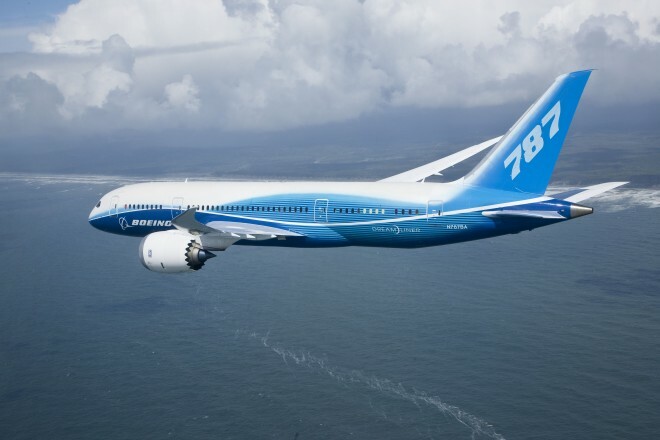 The Federal Aviation Administration announced Friday it has approved "Boeing's design for modifications to the 787 battery system." 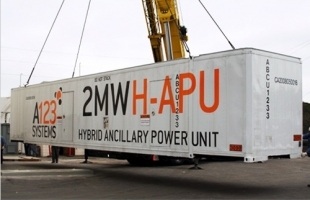 Toyota has a plan in place to replace them with solid-state batteries that are three-to-four times more powerful. 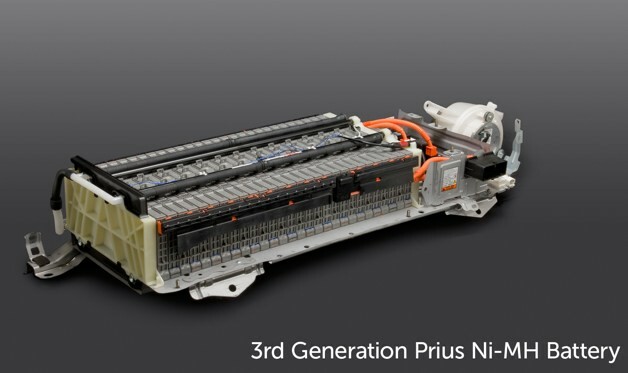 Nissan is becoming the first manufacturer to offer limited warranty on battery capacity loss, when it implements a new warranty in Spring 2013.